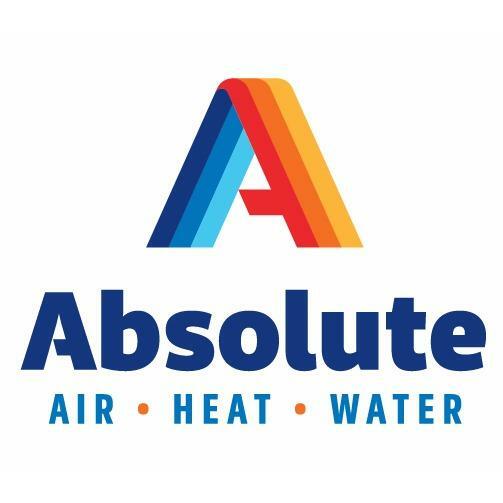 When you choose Absolute Air, you choose the best in service. 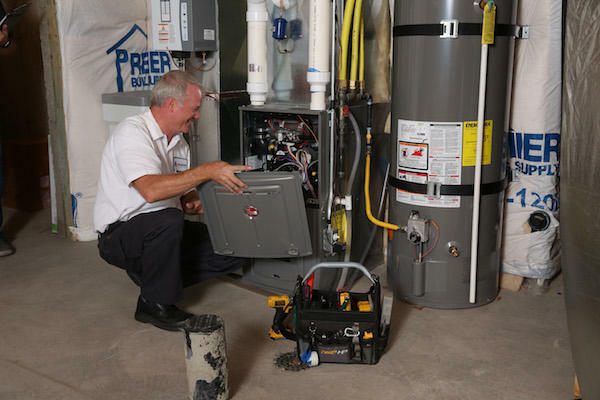 We employ highly trained, NATE certified, clean cut, and smoke free technicians. 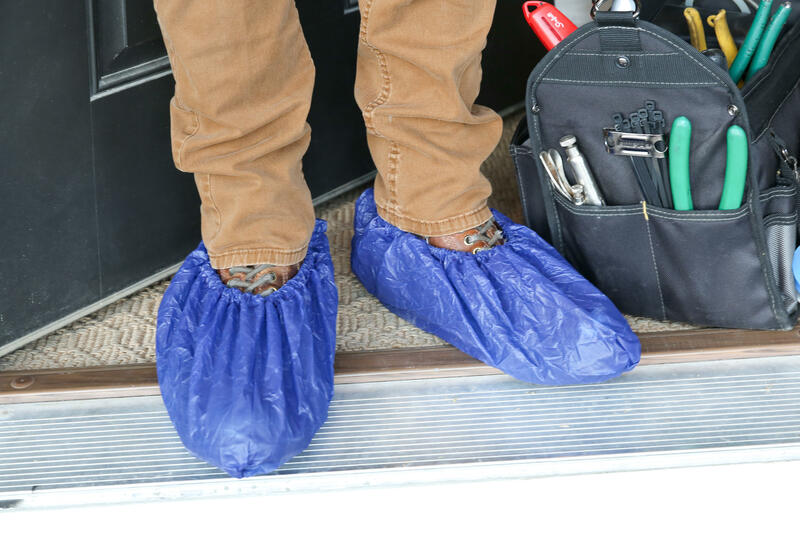 We are always upfront with our pricing and promise to stand behind all of our work. If you need assistance with payments, we are happy to offer exclusive discounts and financing solutions. 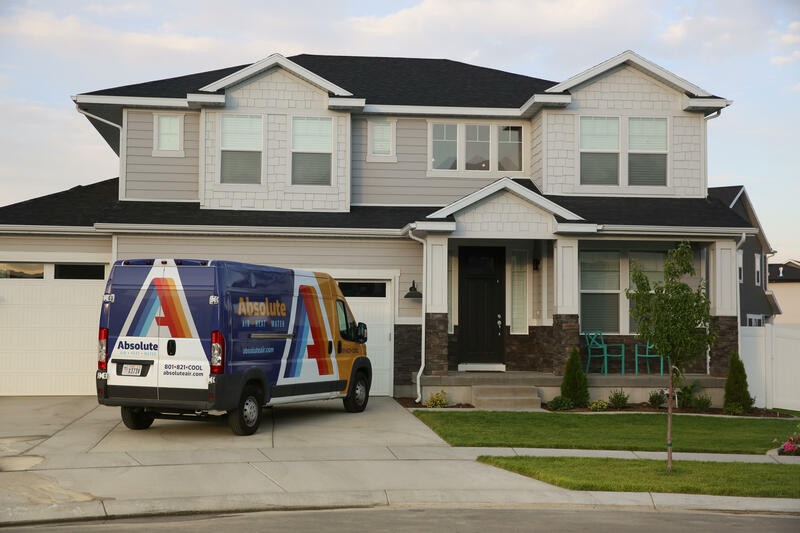 Our qualified team will repair, maintain, install a new system or replace your old system to restore the comfort in your Utah home.